Liverpool is a rich, diverse city full of life; it is a fantastic place to live and work. If you are thinking of moving to Liverpool, you’ll need thorough research on life in the city as well as the removals process. 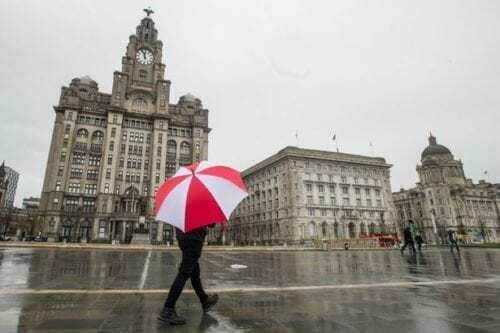 We have compiled information about Liverpudlian life, moving in the city, along with things you can do to prepare on this page. 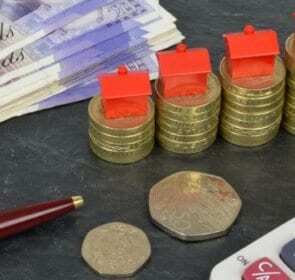 If you choose to go the removal company route for your move to Liverpool, you’ll need to be aware of how prices are calculated. The wide variety of removals Liverpool has to offer means prices will also vary greatly. Removal costs partly depend on the amount of items you have, the distance of the journey, as well as the amount of bespoke services you request. Here is a table showing example prices for certain moves and moving services. Just like in UK’s other large urban centres, congestion and parking space are important issues to think about when moving house. Especially inside downtown Liverpool, parking space, though abundant, tends to be very expensive or will quickly fill up. Controlled parking zones regulate how you can park—this is important as your removal van will need to park in front of your home—so you’ll need to apply for permits or dispensations. Liverpool has significant traffic problems. During peak hours, you should be prepared to add about 30 minutes to an hour of extra travel time. Not only will this affect your commute after settling in, it can also hamper your progress on moving day. Try to avoid travelling during peak hours and the busier roads, such as Edge Lane or the A5036. How do you plan for moving to Liverpool? A removal company will be able to assist you along the way; from simply doing the heavy lifting to taking care of all aspects of your move. But how do you know if the movers you have chosen are trustworthy and capable for the job? By comparing multiple companies, you’ll be sure that the one you choose is the best in terms of service, quality and price. Submit a quote request and get in contact with up to 6 companies now! Liverpool is an exciting place to live, work or study. With a friendly atmosphere, bustling nightlife, and a rich art scene, you’ll always be entertained while in the city. 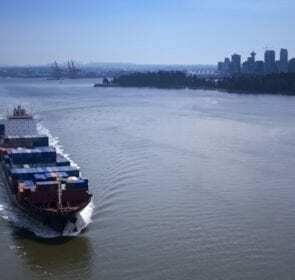 Known for its shipping and manufacturing heritage, Liverpool has been transformed into a vibrant modern urban centre, especially after the redevelopment programs of the 90s. Albert Dock, Tate Liverpool, numerous museums and art galleries, plenty of greenspace, not to mention a strong music scene thanks to a certain 4-piece rock band—Liverpool is a fascinating city. 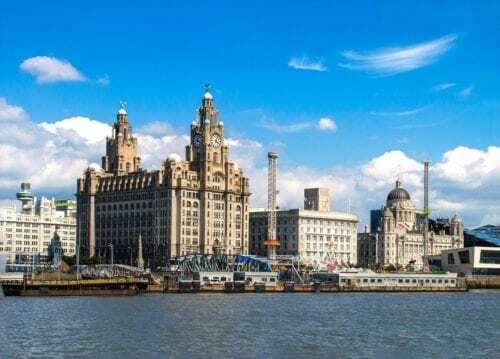 Add to that plenty of shopping and eating options, as well as a strong footballing pedigree in two big clubs, Liverpool and Everton, there is something for everyone! Liverpool is a relatively inexpensive city. It is one of the cheapest places to live out of the UK’s largest cities. While the average salary of £24,179 is lower than other major cities, the lower cost of living more than makes up for the difference. As a northern city, Liverpool can have cold winters. However, overall it has a temperate climate with rainfall occurring throughout the year. In summer, temperatures range from 17 to 20℃ while they can drop from 5 to 7℃ in the wintertime. Unpredictability is characteristic of British weather so be ready with waterproof, warm clothing or an umbrella! If you value stress-free travel, avoid driving. Traffic during peak commuting times are notorious. This is where public transport comes in. There are four key areas in the city centre: Lime Street, James Street, Liverpool Central, and Moorfields. With a complex rail network, your commute or journey into the city centre is quick, easy, and cheap. There are also several buses servicing many parts of Liverpool. A monthly transport pass averages around £55. Once you move to your new house, you’ll probably want to settle in as quickly as possible. While unpacking and placing furniture is important, there are plenty of small things you need to do to make your transition smooth. Inform people, such as banks, utility providers, friends, and family, well in advance. This also includes registering with your new city council for council tax payments, as well as telling your old area of your address change. 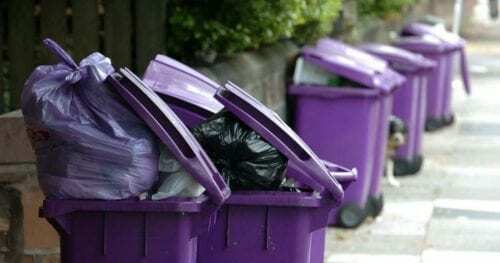 Before moving day, look at the rubbish collection schedule of your new house. This means you won’t have to worry about rubbish piling up during the first few days at your new place. For example, the Liverpool City Council has the information you need about bin collection on this page. When moving into a new house, it is normal to accumulate bulky items or furniture that you no longer need. You might have realised that a sofa or table doesn’t fit in your house or doesn’t match your interior design vision. Take a look at any large item collection services that your city council might offer. As part of their services, certain removal companies are also capable of taking your bulky, unwanted items to donation or disposal centres for a price. Although there are many benefits of hiring removal specialists, there are a few that are particularly pertinent to a move to Liverpool. Easier time: Let a moving company handle everything about your move. From planning to packing and loading, you won’t have to worry about doing any of the hard work. Avoid traffic: With local movers, you’ll benefit from their knowledge of the area. They’ll know when are the best times to travel and the most effective routes. Safety: Professional movers are especially trained to handle your belongings with care and prevent you from hurting yourself. And with insurance policies, your valuables will be adequately covered, bringing safety to everyone and everything. Ready for the next step for your Liverpool move? Then it’s time to send a quote request to trusted removal companies. By comparing prices and services, you’ll quickly see which offer fits your situation the best, saving you up to 40%. It takes only 1 minute and you are not obligated to accept any offers unless it is the right one. 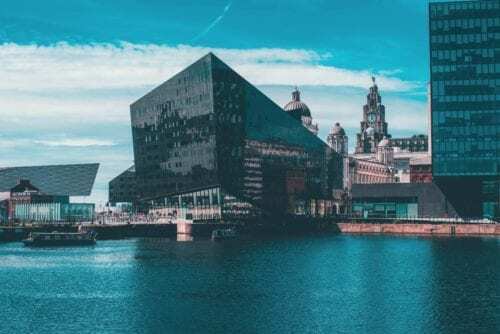 Remove the hassle from your move to Liverpool now by obtaining 6 quotes!